This is a sponsored post courtesy of Team17. Photorealism is cool and all, but that’s what your real life looks like. Wouldn’t you prefer to move to somewhere a little more, y’know, Ghibli-esque? 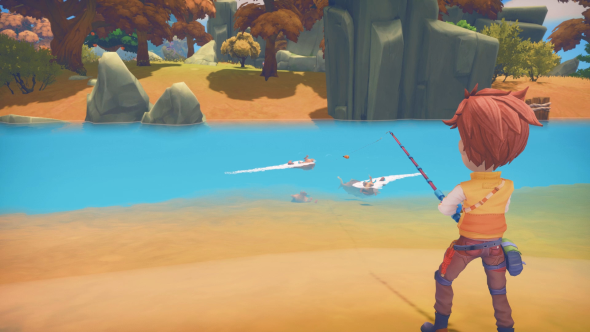 Related: read our My Time at Portia PC review. 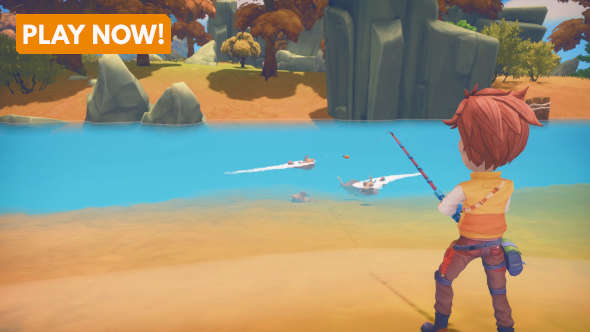 That’s exactly what’s on offer in My Time At Portia – the cartoon crafting and farming sim currently tearing up Steam Early Access. Or perhaps that should be strolling through Steam Early Access, since this is as relaxing as crafting gets on the PC. Rather than scrape together a few crops and wait for some survivalist to lop off your head with an axe, Portia serves its pumpkins and potato plants with a side of community. Can your relationships with the locals lead to love? Only time and the game’s comprehensive relationship barometer can tell. Every other day we’re journalists, but today we’re your property agents. Sit back, play the video, and let us persuade you into upping sticks to Portia.